Is the electric car inevitable? 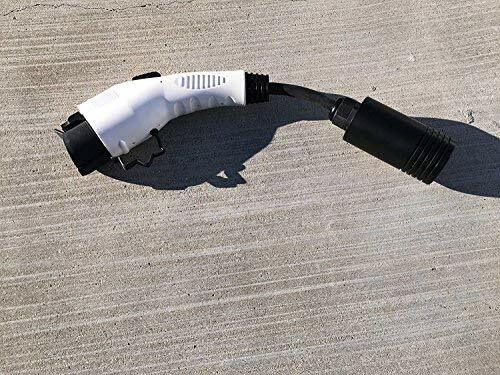 With lower gasoline prices currently I’m seeing news articles going both ways, some predicting the rate of electric car adoption will be hurt, while others say lower gasoline prices won’t harm the adoption rate because there are other advantages. Who can predict the future? 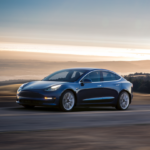 However, over the years many studies of consumer adoption preferences have been conducted which give some insights into the eventual inevitability of electric cars. I’m interested in this question currently, and am starting a series of posts reviewing of some of these studies. Tonight I have a study from 2011 by Deloitte and Touche. It’s a global survey of consumer expectations about electric cars and the reality (as of 2011) of their technological capabilities. Of course a lot of EV history has gone under the bridge since 2011, the survey period was November 2010 to May 2011 matching up with the initial launch period of the Nissan Leaf and Chevy Volt and Mitsubishi i-MiEV. While that was a long time ago in EV years, the survey results still have some relevance to today’s market. 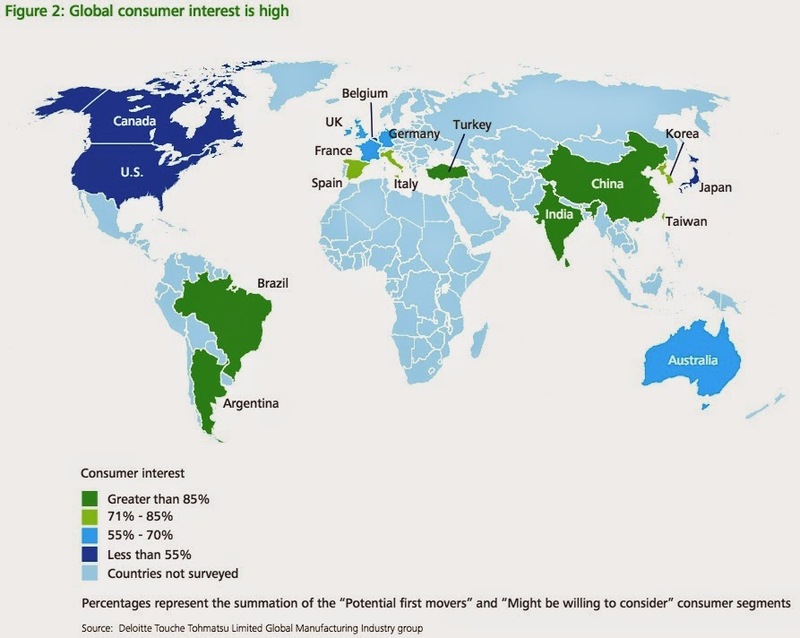 The survey had a truly global scope, and it’s interesting to ponder the relative interest shown in various countries. Turkey has such a huge interest, more than in the U.S.? Who are the likely EV buyers? It’s the highly educated people who know more about them than the average person. In other words, the Early Adopters. Over time the EV market has to move on to the Fast Followers, which may already be underway. 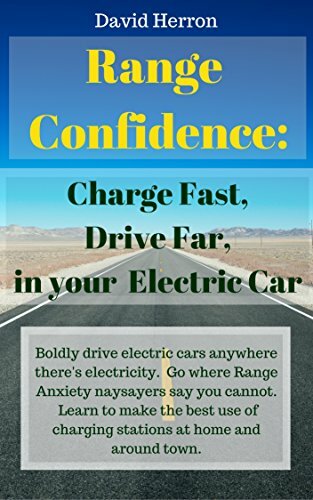 Range: While it’s well known average daily driving (in the U.S.) is about 40 miles per day, prospective EV drivers think the range has to be at least 300 miles. 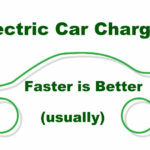 Charging Time: We need charging time to be as fast as possible, and that’s what the survey showed. 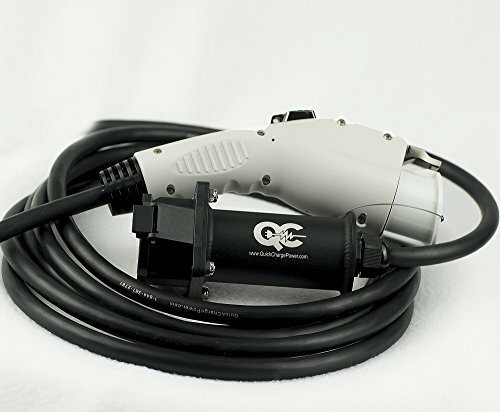 Most desire 2 hours or less charging time, with a significant number expecting a 30 minute or less charging time. Purchase Price and Price Premium: The survey showed that consumers are not willing to pay a price premium, and therefore want electric car prices to match the price of equivalent gasoline cars. Fact is that between government subsidies (tax credits) and the cost savings (electricity is a far cheaper fuel than gasoline) from owning an electric car, the price premium mostly evaporates. But the complexity of that discussion is hard to convey in short chunks. I ended up writing 1500+ words the other night on that very topic – after cleaning it up, I hope to get that out sometime soon. Gasoline price: The study shows that consumers are more interested in EV’s when gasoline prices are high. Fact is, however, that electricity as a fuel equates to about $0.80 a gallon gasoline. This is another topic that’s hard to convey in a short chunk, however. 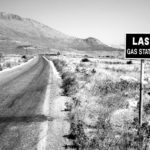 While gasoline prices have fallen a lot, they’re not going to $0.80 a gallon, meaning electricity is a lot cheaper a fuel still. But the more gasoline prices the smaller the gap between electricity and gasoline fuel costs, and the less an advantage EV owners have. Until the gasoline price flies upward again, as it will. Fuel Efficiency: Governments around the world are mandating increased fuel efficiency, and the automakers are working to get ahead of the mandates. They see the writing on the wall, and would rather be writing their own destiny than having governments pushing them with mandates. 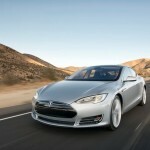 The survey showed that as fuel efficiency rises consumer interest in electric vehicles wanes. Taken together, Deloitte claims that given the limitations and price of the current crop of electric vehicles, only 2-4% of car buyers would find EV’s acceptable. Okay, sure, we understand that. In fact it would be way cool if 2-4% of current car buyers were buying electric vehicles, because that would be a huge jump in adoption by itself. It also shows the distance the EV market has to go in improving the technology to meet consumer expectations. At the end of the day humanity needs to fundamentally change transportation, switching away from fossil fuels. 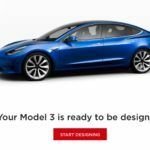 That means convincing a lot of people to adopt these things, which in turn means either educating the population as to what they really need, or developing EV’s to where they satisfy consumer expectations. Not all of the consumer expectations named above are rational, but people still want the driving range and recharging experience to match gasoline cars. Read the full study on greentransportation.info. Electric car adoption, EV Adoption. Bookmark.